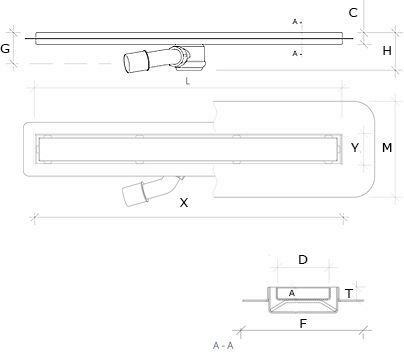 Former comes with integrated and waterproofed stainless steel linear channel, suitable McAlpine siphon trap with 26 l/min capacity and grate. 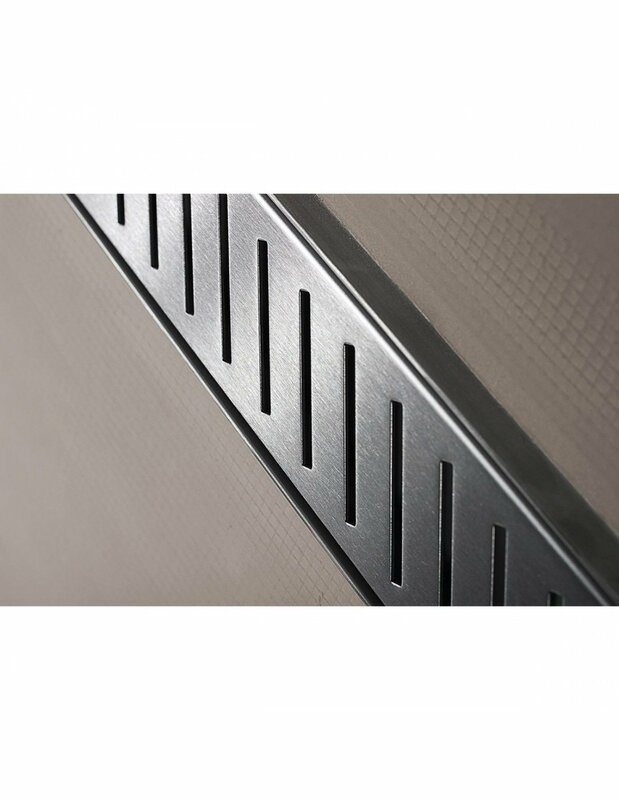 Drainage is 500 mm long and 80 mm wide while grating width is 64 mm. 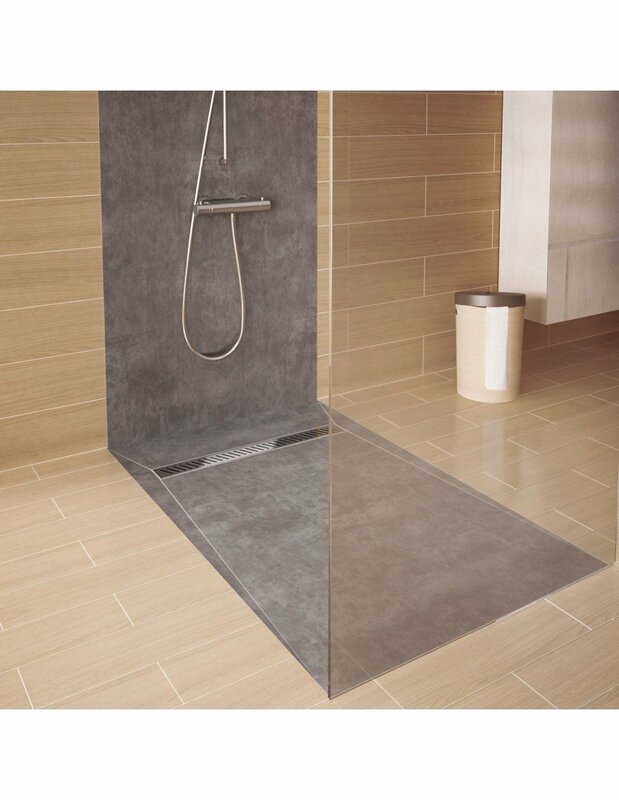 It protrudes above the shower tray for 15 mm and below for approximately 5 mm. Zonda is a grill with angled rectangles across the entire top cover. 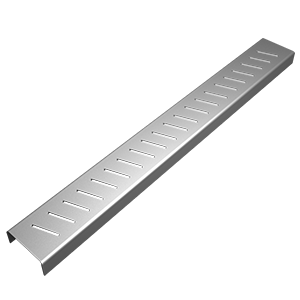 Steel is finished with brush, which is practical and particularly suitable for most architectural applications. 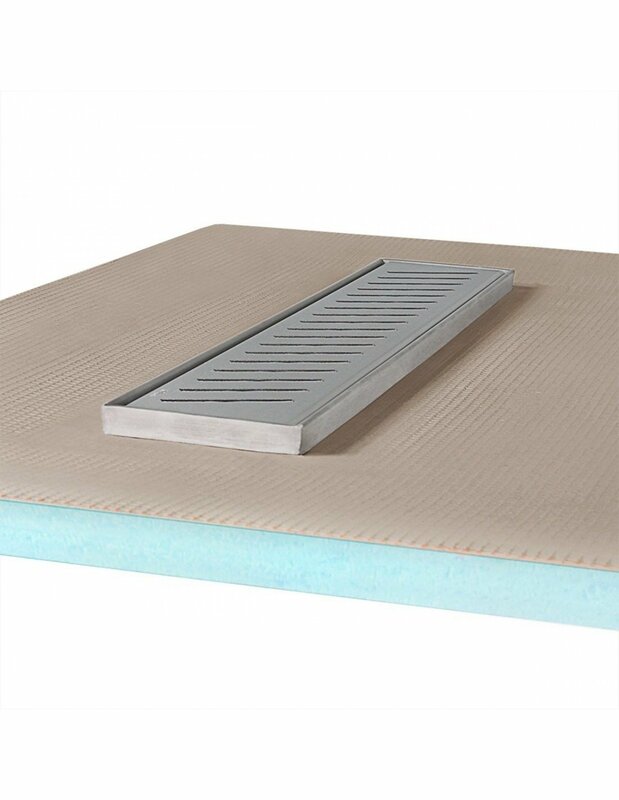 800 x 1200 mm pre machined tray is the smallest rectangular walk in shower flooring we can supply. It requires a little space making it suitable for most showers even in small bathrooms. A wet room has the potential to be a true work of art, where functionality meets elegance. Trimming Shorter side: up to 50 mm · Longer: up to 125 mm. Your installation of wet room kit in timber floor shows channel direction parallel to floor joist direction;in my case floor joists run at right angles to channel;does this mean I have to notch at least 1,possibly 2 joists to accomodate bottom of channel or is channel base flush with underside of tray? Nothing the joists is not recommended. 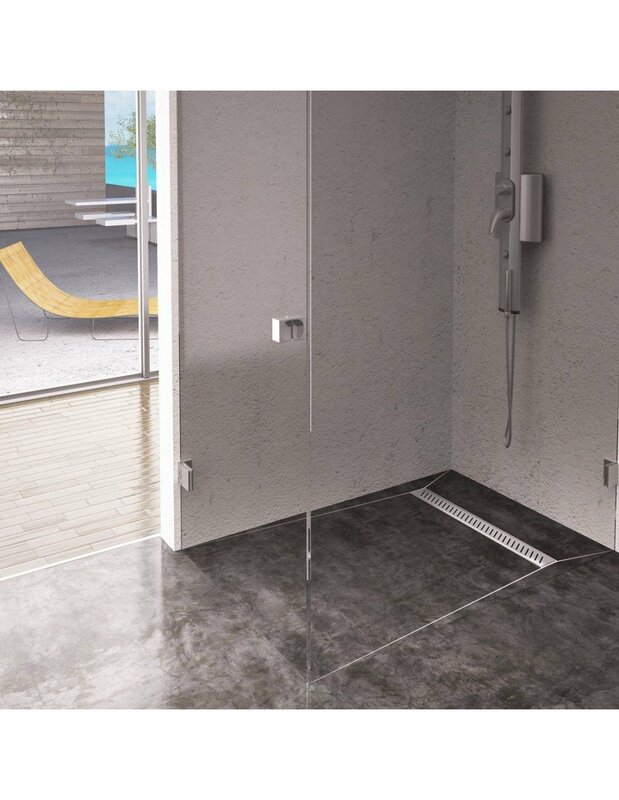 It is much better option to try to find a drain with different outlet position or maybe just the linear drain itself and create your own sloped floor. Waste trap they are equippped with is completely rotatable and it's pipe is adjustable. I am happy to help if you have any questions. In installation of syphon trap(photos 5 & 8) silicone is mentioned as being applied,but I am not 100% sure as to where?Is it on on threads(?) of siphon outlet pipe and threads of screwdown siphon part.Any on base of trap body resting on wood support? - to connect the waste trap to the drain. Waste trap comes with part that must be screwed in from the top of the channel and it keeps the waste trap connected to the drain. I will send you additional email with pictures showing these parts. Please notice that silicone is optional. Thanks for being interested in our offer. Hi there I would like know is it 800mm wide for 1200mm long?? 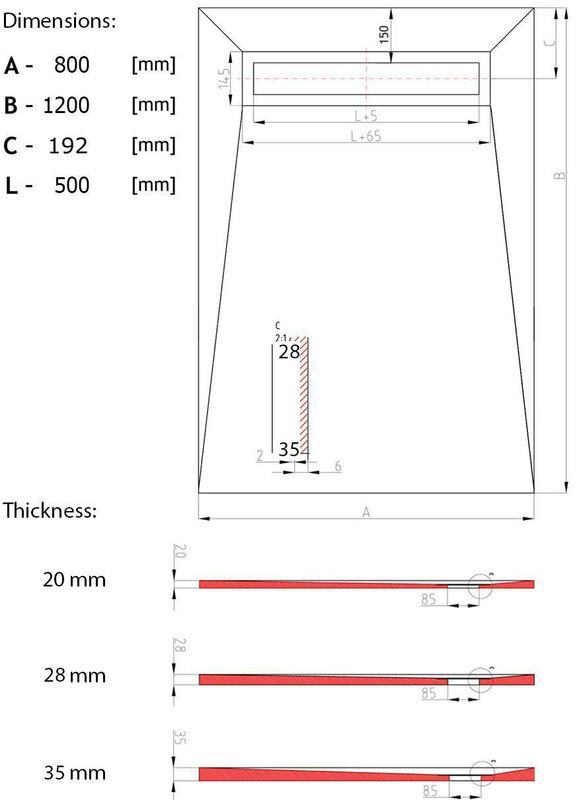 Yes, it's 800 mm wide (drain is located parallel to this, shorter edge) and 1200 mm long. There'a technical diagram shown on a tab named that. I am also going to send it to your e-mail so you can have a look. I will be happy to assist if you have any questions. good value, compared with other sites ,this came up the best ,would recommend . 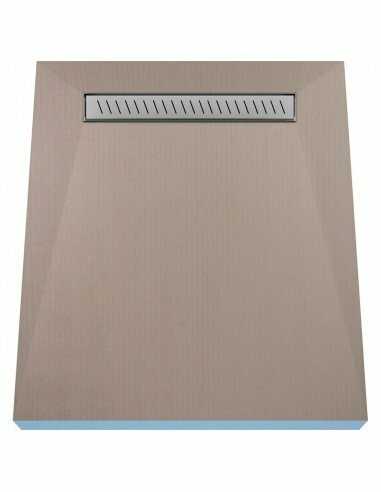 showerlay 80 x 120 mm Zonda is a good product. I also like the customer service response for my questions. Chat started. Session ID: 1556192740. You are now connected to: David M.